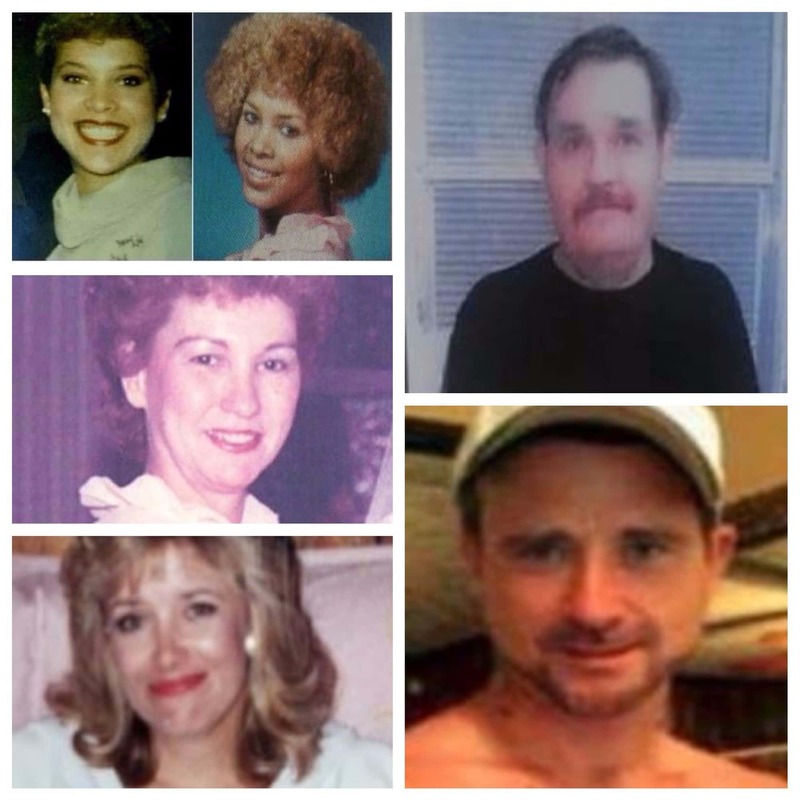 The Columbus Police Department is seeking the public’s help several missing persons cold cases. 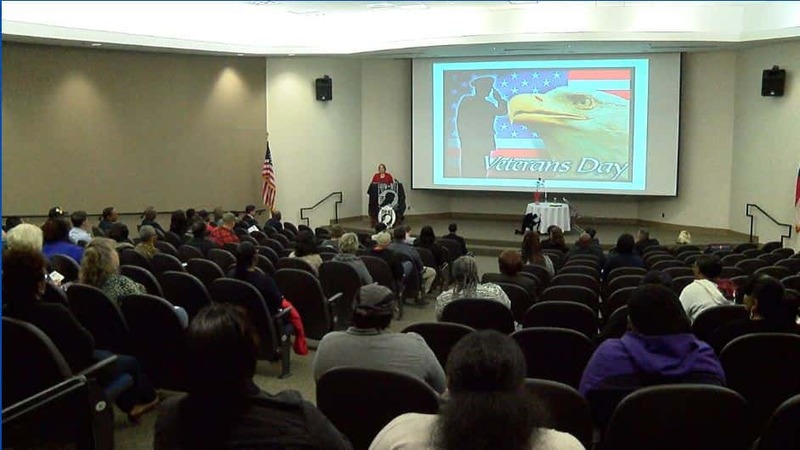 Veterans celebrated Thursday at Columbus Technical College. 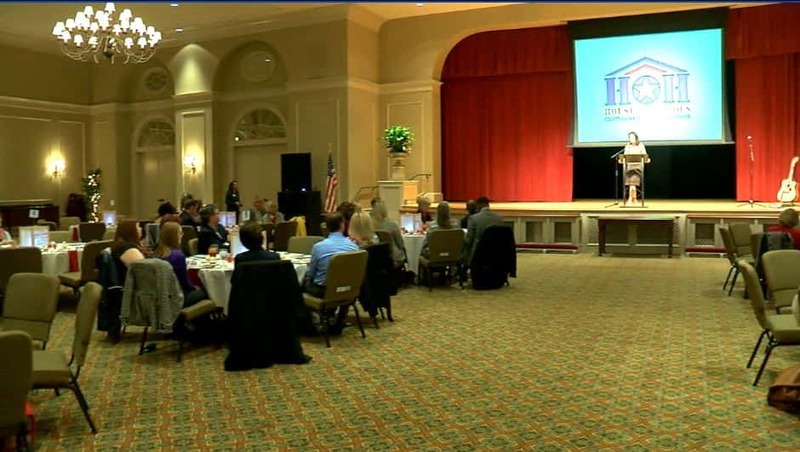 A special ceremony took place in McCaulley Auditorium. 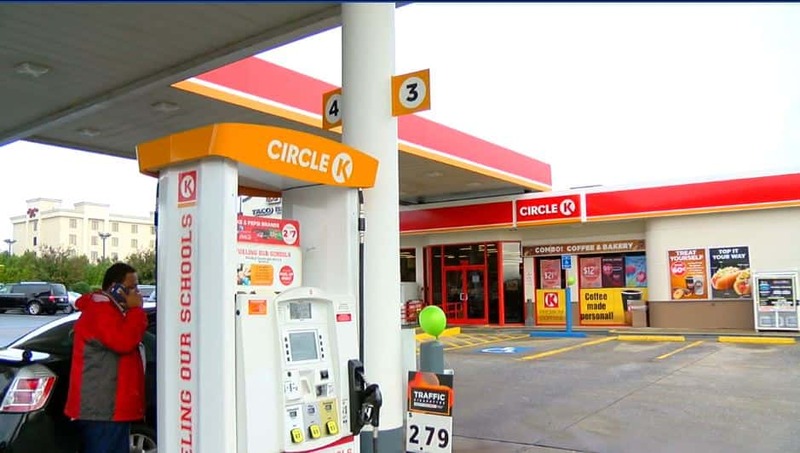 One local Circle K location offering a chance to give back just for buying gas. The "fueling our schools" fundraiser giving ten cents of every gallon of fuel purchased to Double Churches Middle School. 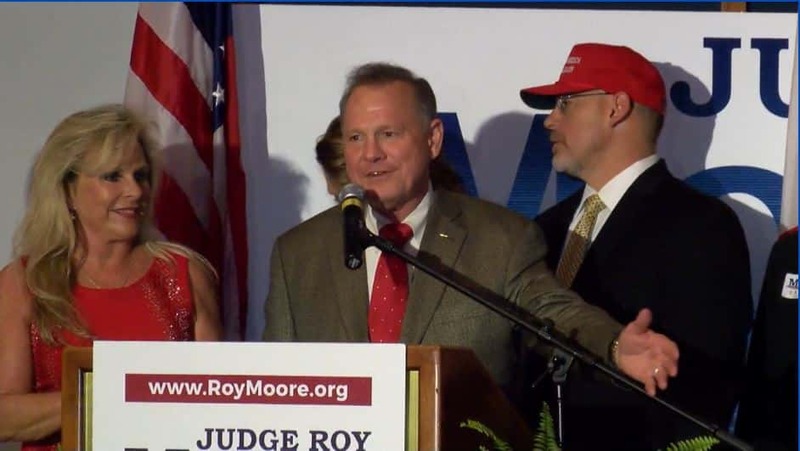 A woman says she had a sexual encounter with Roy Moore when she was 14 years old, according to The Washington Post. 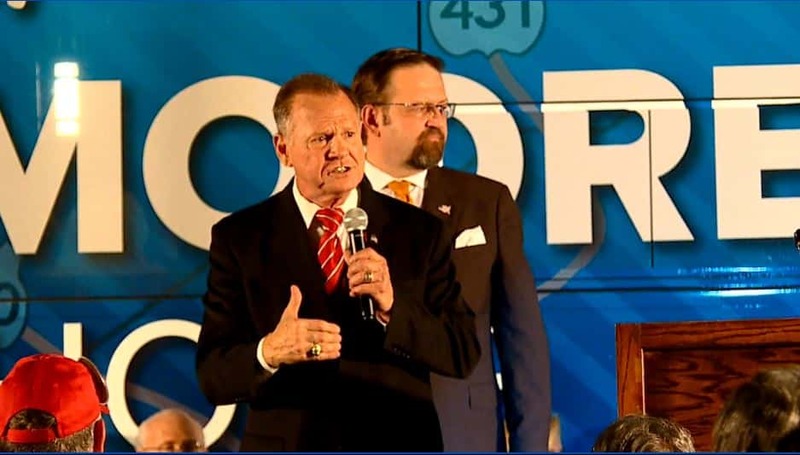 How will these allegations impact Moore’s run for the U.S. Senate? 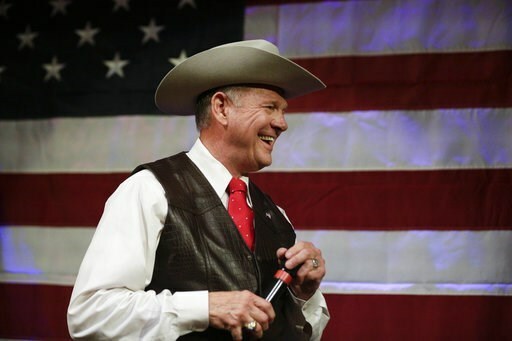 Roy Moore began his political career in Alabama in 1977 after serving in the military for years. Columbus man arrested for shooting at Stoneybrook Dr.
Columbus police have arrested a man following a shooting on Stoneybrook Dr. Murshid Wilson, 21, was charged with aggravated assault, gun possession, marijuana with intent to distribute and possession of drug-related items and narcotic equipment.